DryNZ is a NZ owned company based in Waiuku, producing premium quality fruit and vegetable powders, pieces and slices for cereals, teas, energy bars, yoghurts, desserts and smoothies. 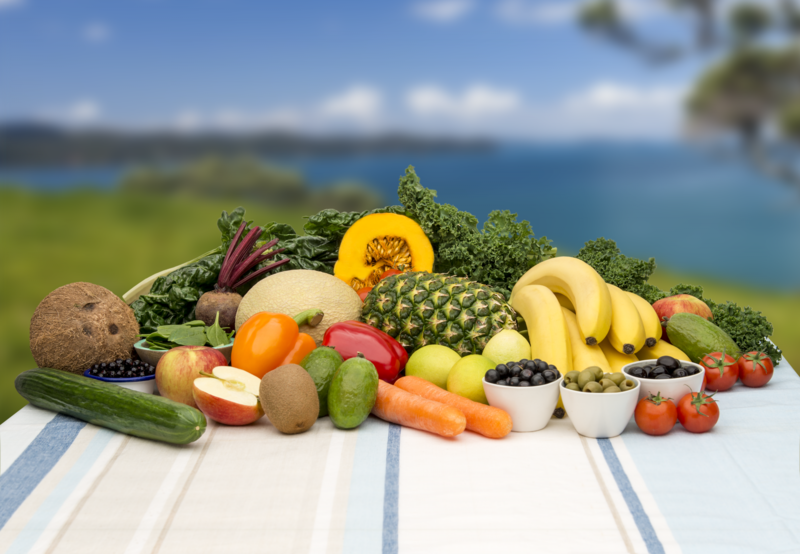 Sourcing produce from New Zealand’s best heartland growers DryNZ is the gateway to the world offering premium dried products while building key and lasting relationships with growers and customers. 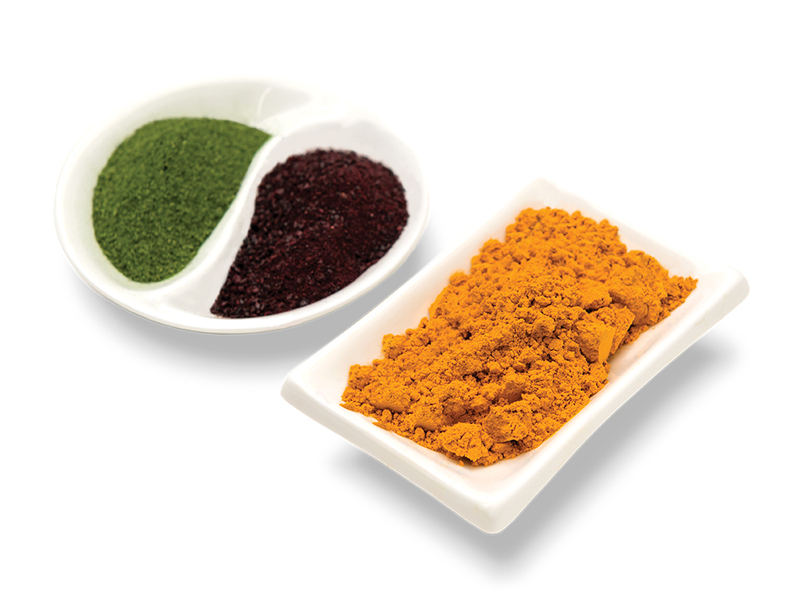 DryNZ is proud to produce a vast range of freshly dried powders, pieces and slices. We act with integrity in all our business dealings. 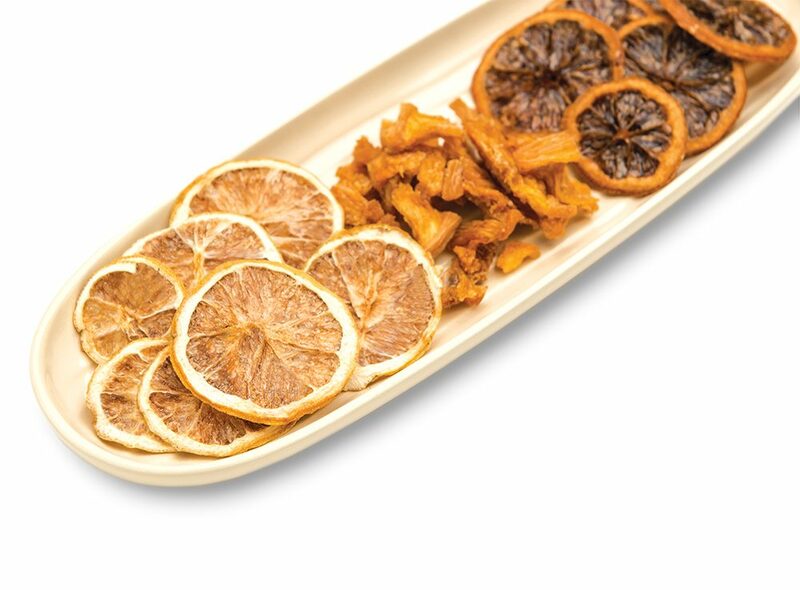 Our holistic approach ensures excellence from sourcing certified produce from New Zealand growers in Hawkes Bay, Gisborne, Waiuku and Blenheim right through to the manufacturing and delivery of fresh dried packaged products. We are committed to engaging in long term relationships with our trusted partners to suppliers and customers alike. DryNZ is certified by two recognised independent industry bodies. It is the consumers’ assurance of the quality, food safety, sourcing integrity and validity of claims of a product. At DryNZ we are proud to say that our products carry “the stamp of approval” from some of the most highly regarded certifying organisations. BioGro Programme is designed to give two options. 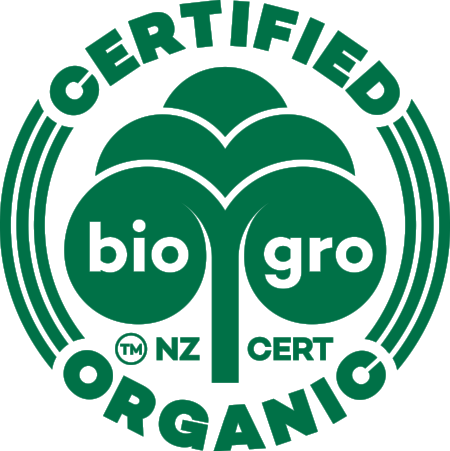 The domestic programme within this is designed for smaller growers and primary producers supplying the local New Zealand market. The international programme is BioGro’s flagship programme covering all production scopes. Certification under this programme enables DryNZ to export into international markets as well as sell products in New Zealand. AQ has a network of food safety specialists who evaluate, audit, inspect and certify to both national and international food safety standards. AsureQuality certification provides the proof DryNZ needs to access the most demanding market requirements. DryNZ uses AQ as we process general food products and we pride ourselves on minimising any risk of contamination. Certified food safety and quality management programmes provide DryNZ customers with confidence that risks are identified and controlled appropriately. DryNZ – bringing freshly dried New Zealand produce to the world.